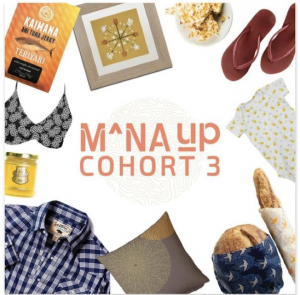 Selected as Mana Up’s first cohort, 10 businesses are already selling market-tested, value-added products and can state unequivocally that they are authentic representatives of the Hawai‘i brand. Mana Up, a Hawai‘i product accelerator, scales Hawaiʻi-based retail and value-added food products for the global market. Hawaiian Vanilla Company on Hawai‘i Island, founded by Jim Reddekopp and Tracy Reddekopp is one of the ten companies selected. They run a boutique vanilla farm that creates over 60 different vanilla infused products. 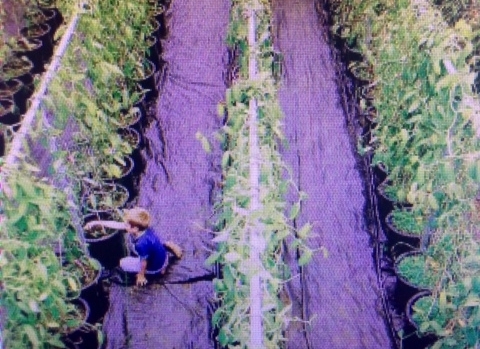 All the businesses selected are entwined with Hawai‘i’s agricultural sector by either growing their own crops or sourcing raw ingredients from local farms. 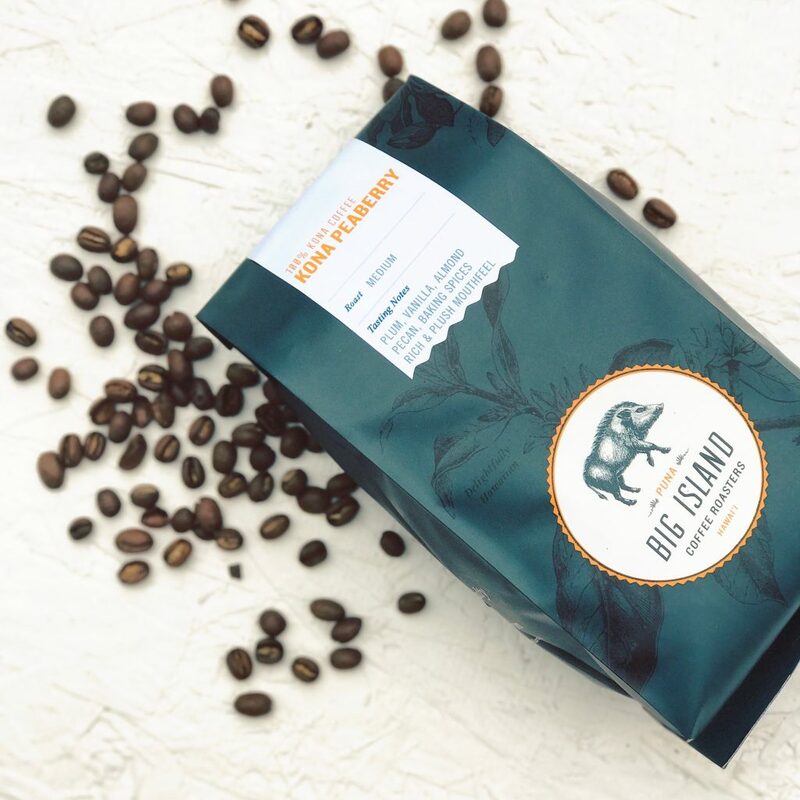 Each company makes a premium product geared towards enticing a global audience, in part because of their roots in Hawai‘i. The 10 were selected from 85 applicants who had enough traction in the market to earn annual revenue far surpassing Mana Up’s requirement of $100,000. The 12-week Mana Up program, beginning Jan. 17, is designed to help these companies scale for broader market expansion. If Mana Up is right about these products, this is only the beginning of their trajectories. The public will have the opportunity to meet the entrepreneurs and learn more about the products at Mana Up’s cohort 1 showcase on April 27 in Honolulu. Registration is now open atmanauphawaii.com. A family owned bakery in Honolulu, Hawaii that specializes in melt-in-your-mouth buttery fruit pies and baked goods. A small family owned and operated company, focused on producing a local, unprocessed, healthy Hawaiian honey. Many of their bees are located on organic farms and serve as important pollinators at these locations. Sustainable, locally sourced beef from around the islands and beef bars, a healthy, portable snack for an active lifestyle. An Aloha-centered, Native Hawaiian-made natural body product company using local and organic ingredients in ‘āina friendly packaging. Go Native is Mamalani’s Natural Health and Beauty Subscription box featuring crafters, artisans and farmers from Hawai‘i. From a farmer’s market table to what is now a storefront on Kauai’s South Shore, low sugar, commercial pectin free, fruit preserves highlighting fruit grown 100% on Kauai. A bean-to-bar chocolate factory. Through direct trade of single origin cacao from around the world and across the Hawaiian Islands, Manoa’s goal is to showcase the unique qualities of each source region. A farm to bottle, small batch Hawaiian agricole rum. All rums are first hand harvested and pressed to juice before the heirloom canes are distilled to perfection. Bridging Hawaiian ancestral food and the modern healthy diet by growing and manufacturing gluten and grain free powders from native Hawaiian canoe plants, the treasured heirloom plants of Polynesia. Mana Up is an initiative to build Hawai’i’s next 100 product companies earning $1 million or more in annual revenue. Mana Up has a 12-week accelerator program offered biannually to enable Hawai’i product entrepreneurs to scale their businesses. Mana Up’s title partner is Kamehameha Schools, its exclusive airline partner is Hawaiian Airlines, joined by partners Ulupono Initiative, American Savings Bank, Castle & Cooke/Dole Plantation, Hawaii Technology Development Corporation (HTDC) and INNOVATE Hawaii. For more information, visit manauphawaii.com. In cohort one, six of the 10 companies have female owner-operators; six companies are Native Hawaiian-owned. Of the 85 applicants, 51% were retail, 44 percent were food and five percent beauty. 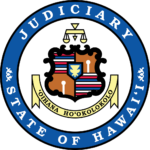 The majority, 70%, was based on O‘ahu, followed by the Big Island at 14%, Maui at 9%t and Kaua‘i at 7%. Women represented 55% of the applicant pool. Seventy-three percent had one to five employees, 17% had 10 or more, seven% had six to 10 and 4% had no employees. Forty-one percent have revenues up to $100,000, 36% up to $500,000 and 22% have revenues exceeding $500,000. Applicants listed distribution and ecommerce as the leading reasons for their interest in Mana Up.